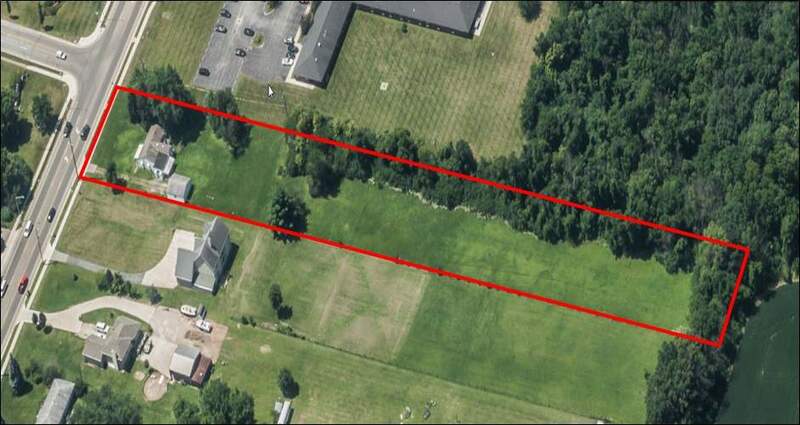 2.46 acres of development land located in Franklin Township. Currently zoned Rural with Franklin County. Seller will allow Buyer time for their proposed development approvals. All utilities available.